Pune is a rapidly developing city known for its industrial zones, education and IT hubs.Due to the advent of various IT majors and multi-national companies (MNCs), the city has been witnessing a rapid influx of working population from outside the city.This rapid growth has made real estate in pune a lucrative commodity for investmet, and multiple areas surrounding the city have already started gaining attention from developers and investors alike. One such location is Undri situated in the south of Pune. Once a cillage, today Undri has grown to become a residential hotspot that has gained popularity on the real estate front for all that it has to offer its inhabitants. Undri is pretty close to Hadapsar, a major commercial zone in Pune and also close to a number of IT companies like TCS, IBM, Honeywell, Accenture, etc. and IT parks that include Cerebrum IT Park, World Trade Centre and EON IT Park. A rise in commercial developments and an increase in property demand has diverted the attention of many real estate companies towards Undri. Without a doubt, a number of individuals are purchasing flats in Undri to live in or to give on rent. At the end of the day, who would not want to reside at a location that is close to their workplace? When it comes down to connectivity and social infrastructure, Undri offers it in plenty! This location has a number of primary roads like Mumbai-Hyderabad Highway, Kondhwa Road, Solapur Road, etc. that run through it, offering easy connectivity to several locations throughout the city and beyond. Undri has a number of bus services, while the railway station and Pune Airport are just a few kilometres away. 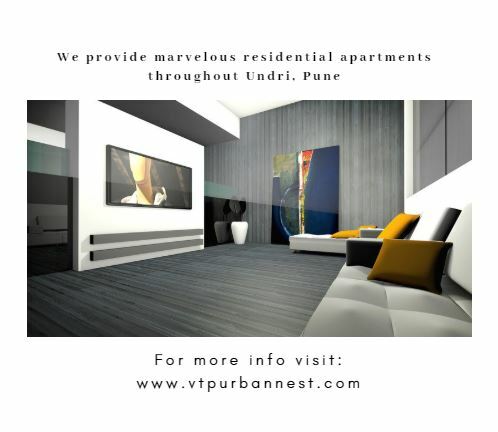 The social infrastructure that Undri has to offer is simply spectacular! In fact, this location boasts some of the most reputed schools like Delhi Public School, City International School, Amanora School and leading hospitals like Sahyadri Speciality Hspital and Columbia Asia Hospital. From malls and shopping centres, to banks, ATMs, supermarkets/hypermarkets, convenience stores, retail outlets, cinemas, cafes, restaurants, clubs, pubs, lounges, entertainment zones and more, you will find all that you need when residing in Undri. Keeping the steady rise in property prices, investing in Undri will surely lead to satisfying returns in the days to come. As the IT hubs that surround this location continue to grow and commercial development continue to rise, many individuals are shifting to Undri today. While many are shifting with their families, many others are purchasing property for investment purposes and giving the same on rent to working individuals. 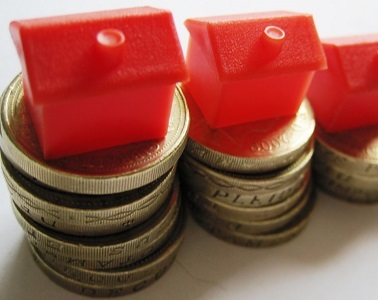 At the end of the day, an increase in property value is a win-win situation for one and all. The constant development in infrastructure facilities and civic amenities is also speeding up the increase in property prices and property demand and purchase. There are a number of residential projects available in Undri that cater to multiple segments and offer premium luxury and comfort. When it comes down to price, there is something for every budget. Choosing the ideal development is very important for high property value and better returns. 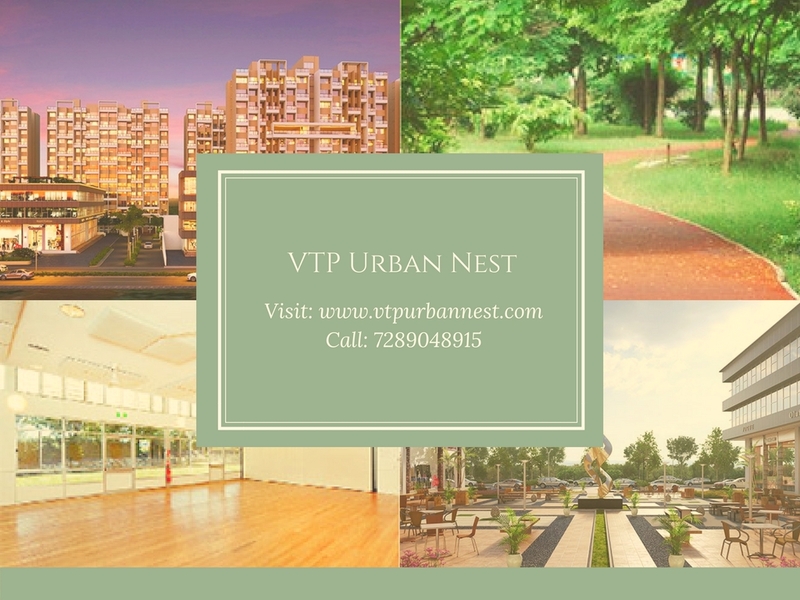 Amongst the many, VTP Urban Nest Undri is a residential development by VTP Realty that you should definitely consider when looking out to invest in Undri’s real estate market.